Mother Teresa transcended her ordinariness with a belief that she was called to her life's work and she used the unsought fame it brought her, to further her causes. In this new biography, students will follow Agnes Gonxha Bojaxhiu from her humble Albanian birth to worldwide celebrity as Mother Teresa. The nun who attended to the dying and diseased in Calcutta, India and established her Missionaries of Charity around the world had to prove to the hierarchy in the patriarchal Catholic system, even in the Vatican, that she was capable of handling each project she proposed. With her vision to live and work among the 'poorest of the poor' was founded a new order that tended to society's outcasts. This narrative chronicles the expansion and success of Mother Teresa's order and the eventual recognition that was showered on her efforts. This increasing attention led to scrutiny and criticism of her ideology, methods of care and financing. The accusations of hypocrisy, among others, are discussed, as is her controversial beatification. Readers will be challenged to consider for themselves whether Mother Teresa deserves to be sainted. 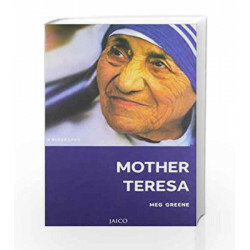 Mother Teresa: A Biography Book is not for reading online or for free download in PDF or eBook format. 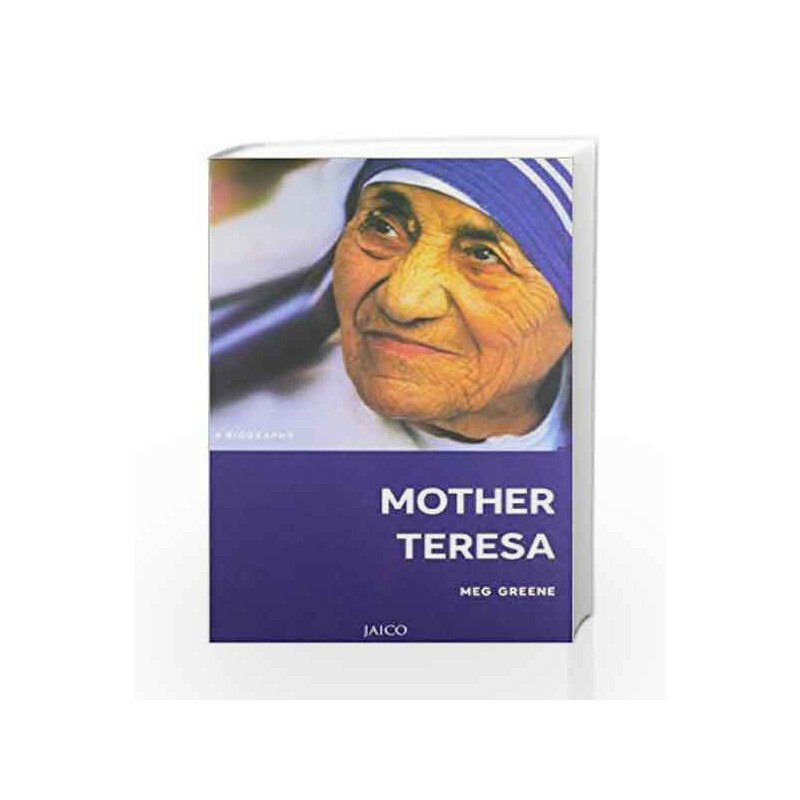 Table of Contents,Index,Syllabus,summary and image of Mother Teresa: A Biography book may be of a different edition or of the same title.